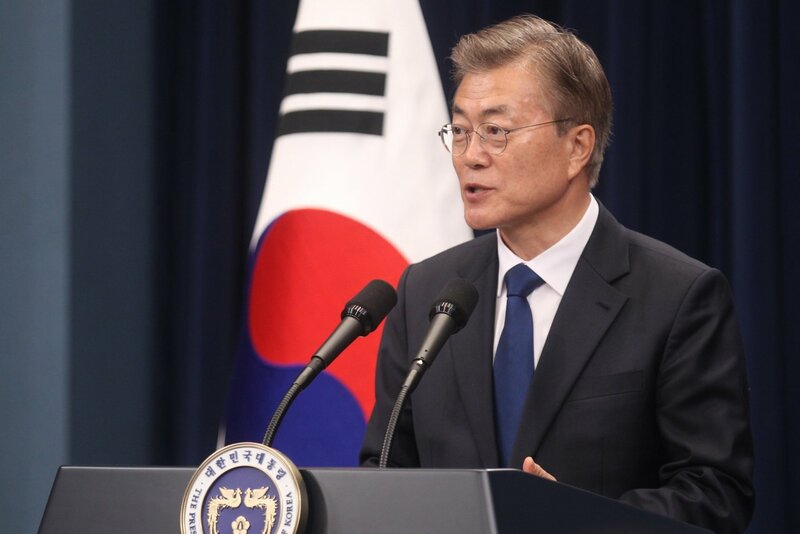 President Moon Jae-in says his government's determination to build a so-called hydrogen economy is firm, adding it would offer a golden opportunity for South Korea to set up a new growth engine while transforming its national energy system. At a government-led event in the southeastern city of Ulsan on Thursday, Moon said the government's goal is to make the country become the world's number one exporter of hydrogen cars and fuel cell by 2030. REPEAT: "it would offer a golden opportunity for South Korea to set up a new growth engine while transforming its national energy system." Hydrogen: The Next Big Thing. 1. How is your hydrogen car doing?